Where: Meet at the Presidio Transit Center on the bay-facing side of the building a few minutes prior to the start of the program for a prompt departure at the scheduled start time (Wednesdays and Saturdays, 9:00 am departure; Sundays, 10:00 am departure). Volunteers will be shuttled by van to the project site. Habitat Stewards​ help restore and preserve the natural areas of the Presidio of San Francisco. Habitat restoration is a proactive, hands-on way to revitalize damaged ecosystems and promote environmental health! Learn about the plants and animals found in our local creeks, dunes, grasslands, woodlands, and other natural landscapes. Activities often include planting, watering, weeding, or spreading mulch. 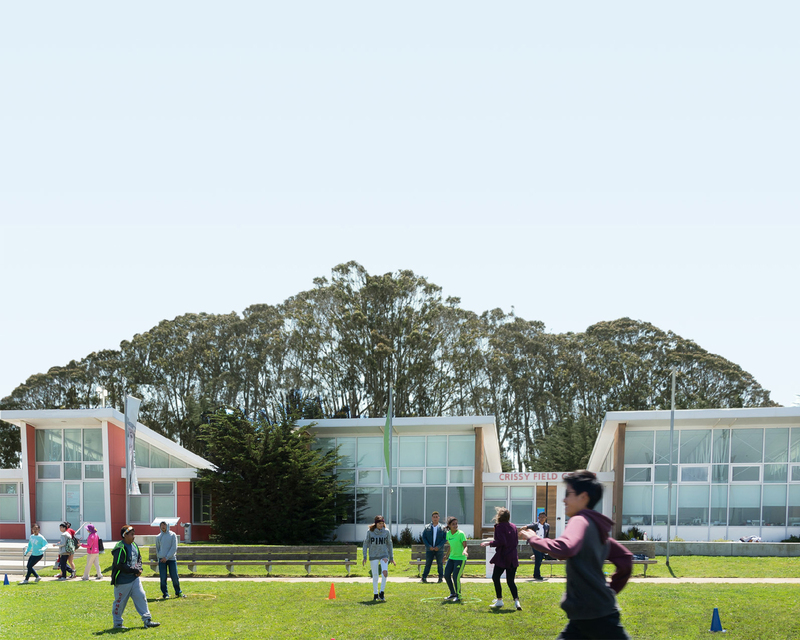 Check the Presidio Trust website for additional updates. Bring your completed Presidio Trust Volunteer Agreement Form (PDF) AND NPS Volunteer Agreement Form (PDF). Volunteers under the age of 18 must have the parent/guardian approval section signed.